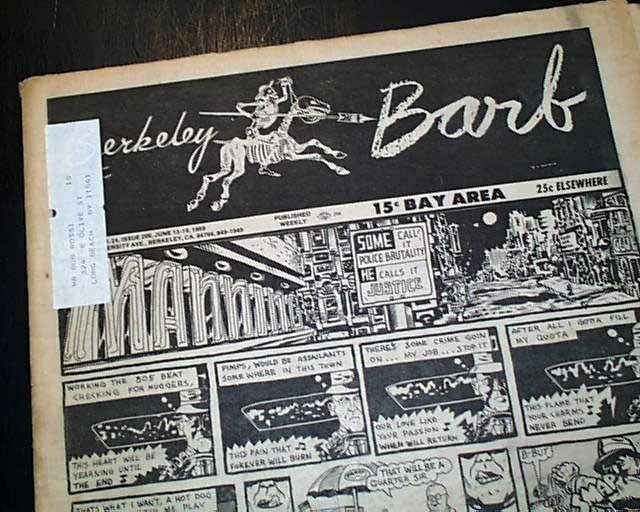 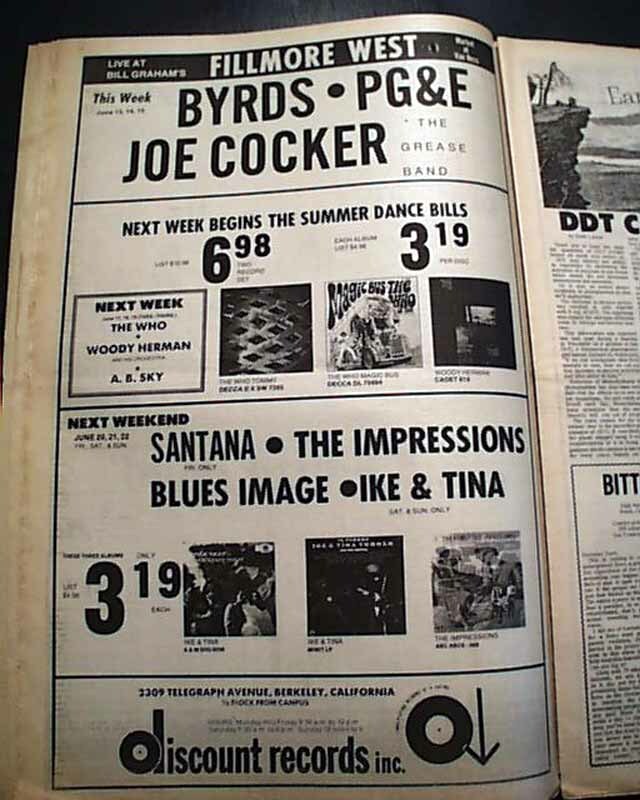 As Wikipedia notes, this was an underground newspaper that was published in Berkeley from 1965 to the early 1980s. 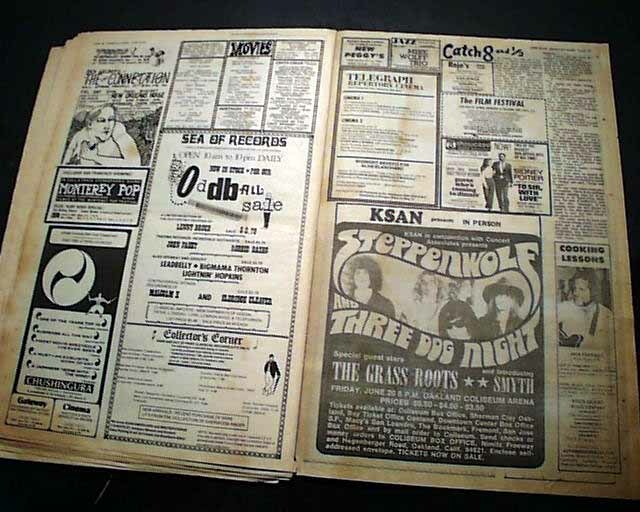 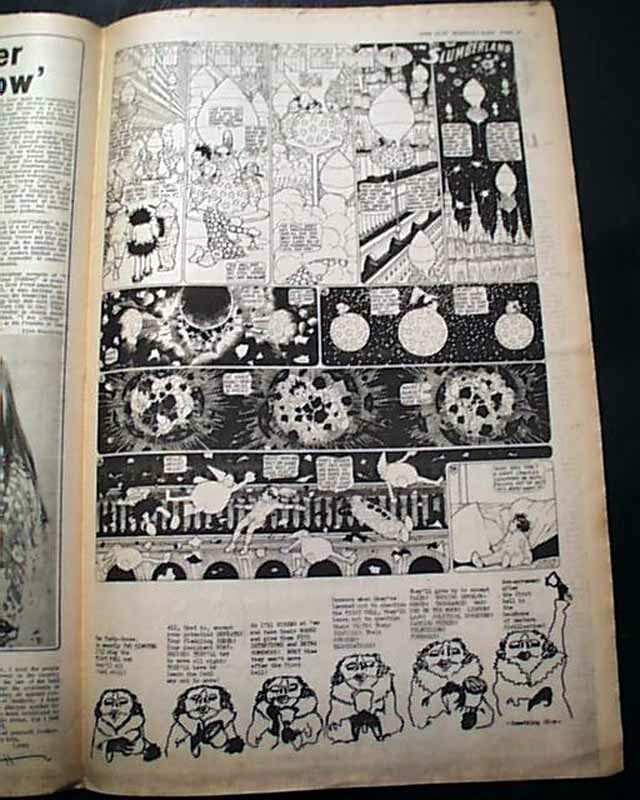 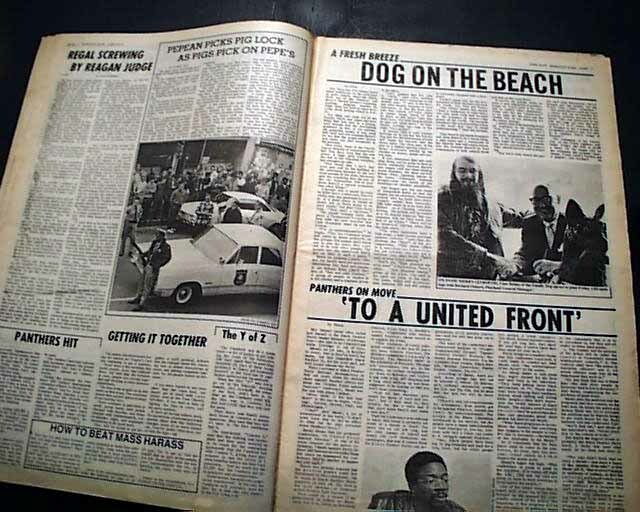 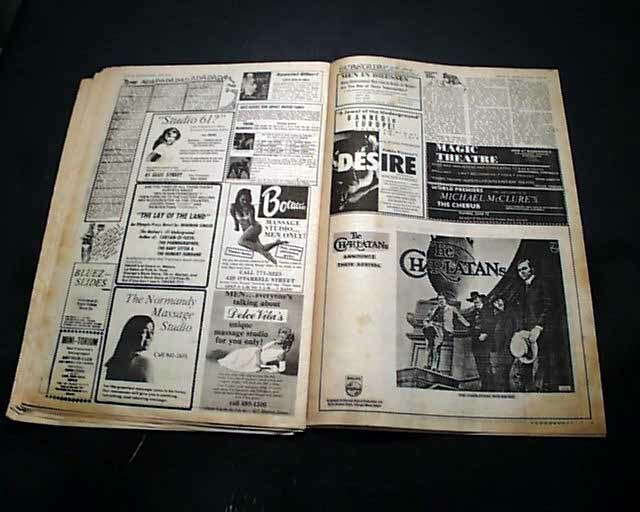 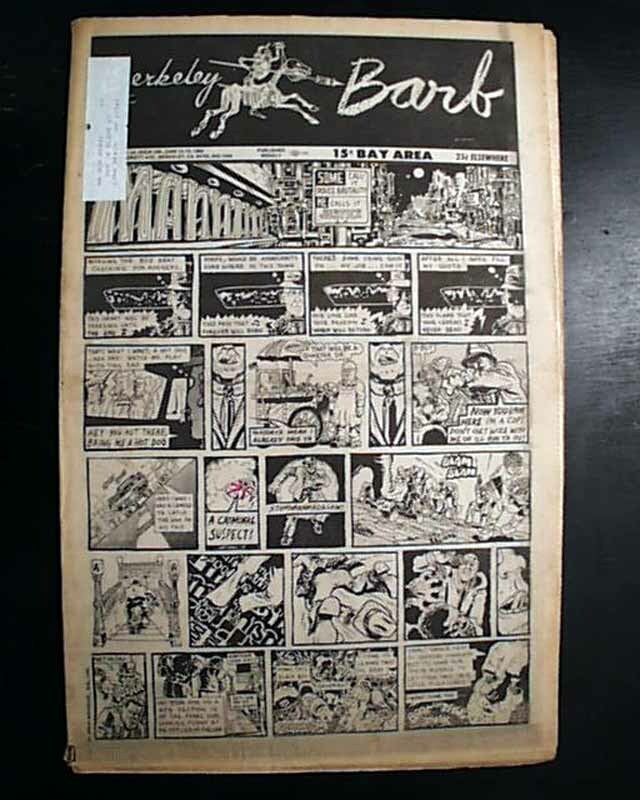 It was one of the first and most influential of the counterculture newspapers of the late 1960s, covering such subjects as the anti-war and civil-rights movements as well as the social changes advocated by the youth culture. 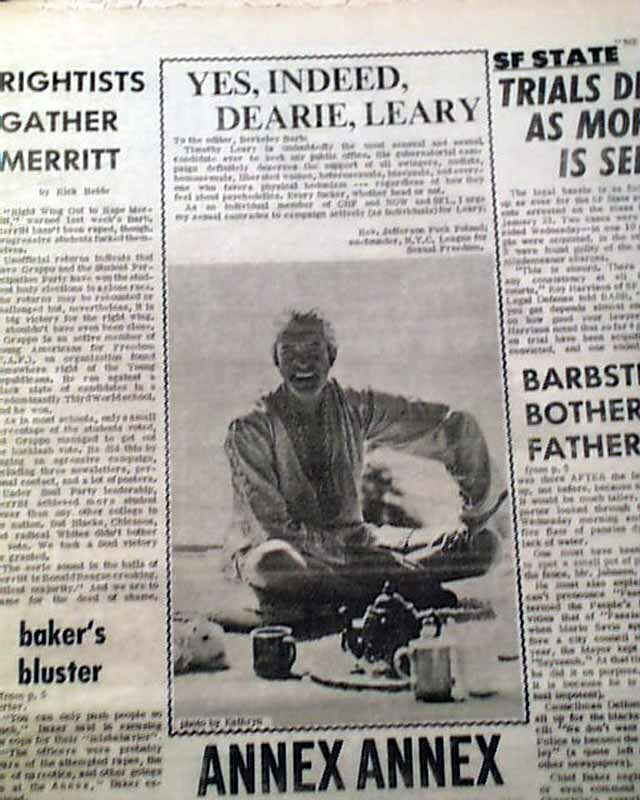 This was a very liberal newspaper from the "hippie" era. 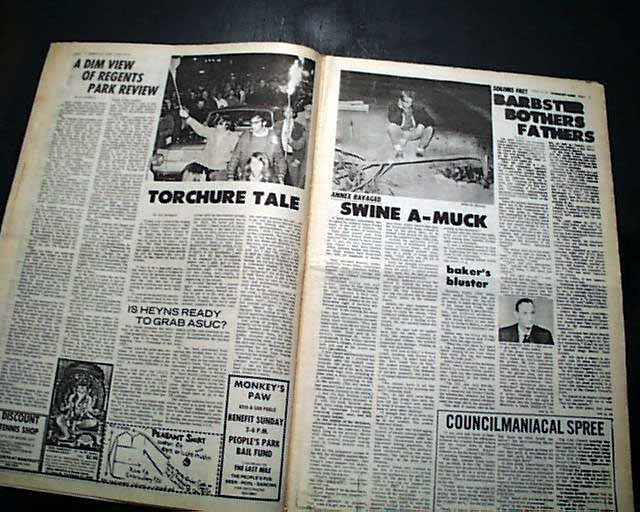 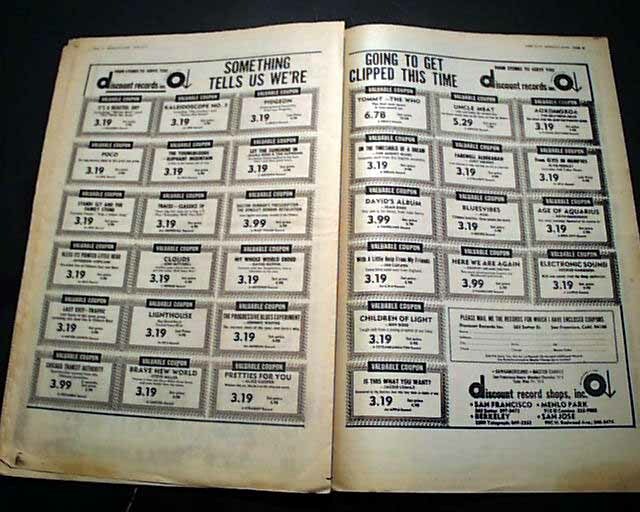 Tabloid size, 16 pages, address label along spine margin, good condition.